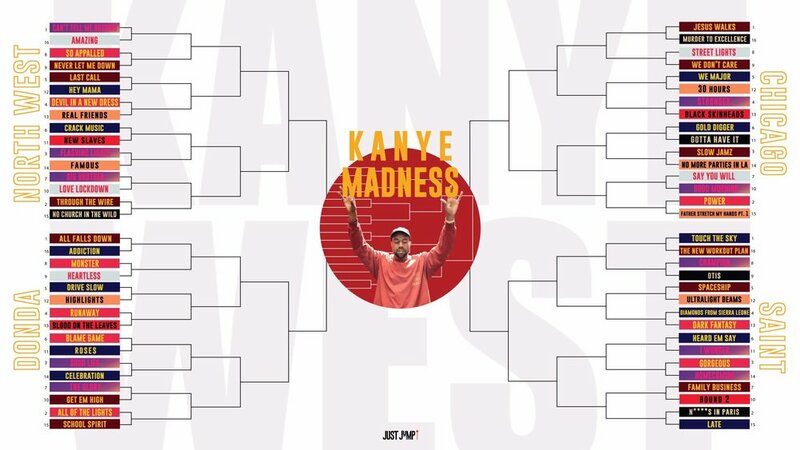 In this week's episode, Joe G joins the podcast as we narrow the remaining songs in the Kanye Madness Bracket from 16 to 4. Check out the podcast on all platforms below! J. Cole steps behind the camera to direct "Boblo Boat"